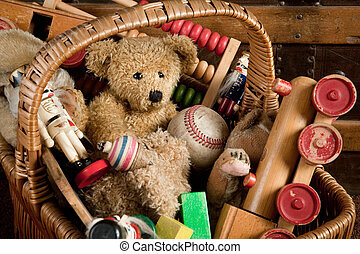 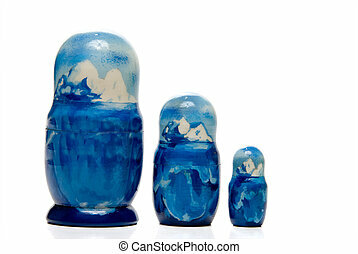 Antique toys. 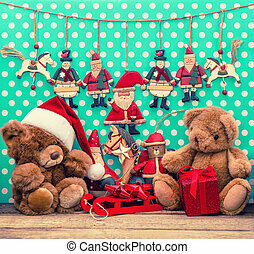 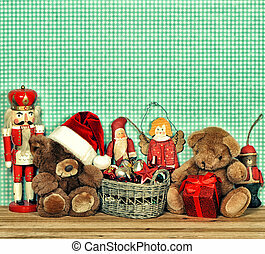 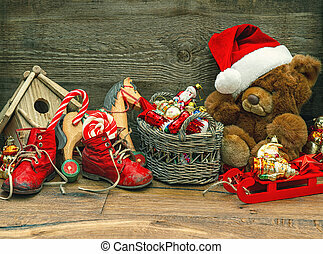 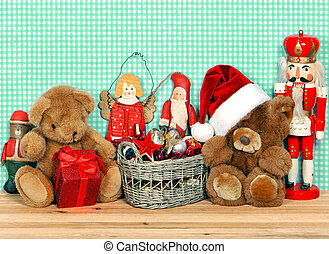 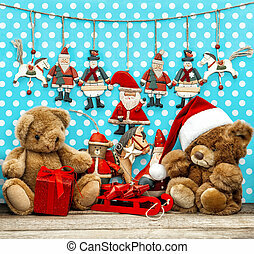 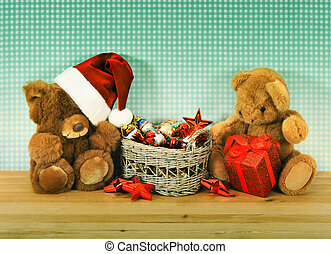 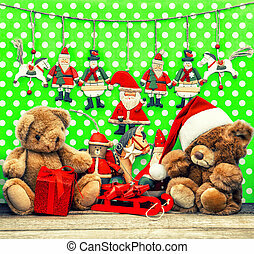 A collection of antique toys on a fireplace hearth. 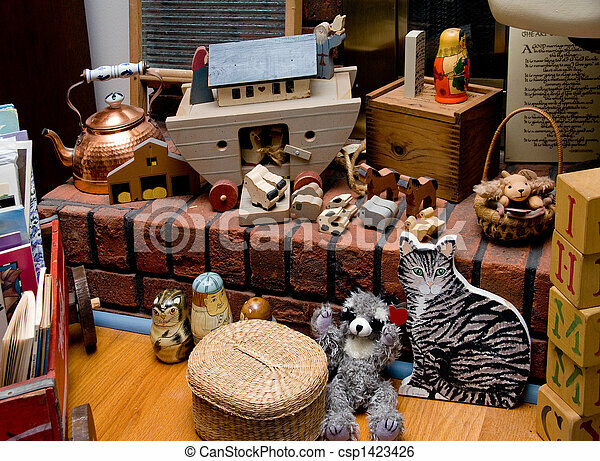 A collection of antique toys on a fireplace hearth. 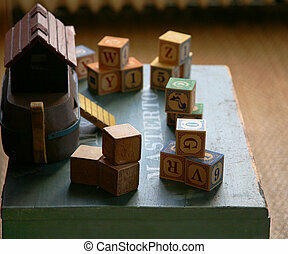 Playing with antique vintage toys and letter blocks in old mansion. 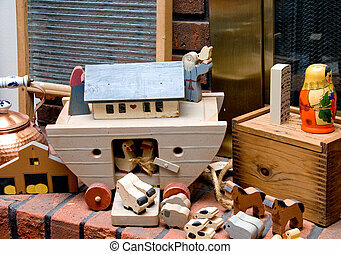 Noahs Ark Toys on a fireplace hearth. 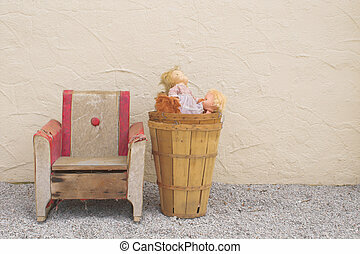 An old antique chair and a basket of old dolls. 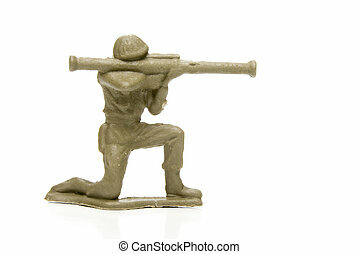 A antique plastic Bazooka Man military toy. 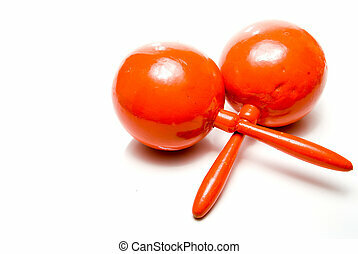 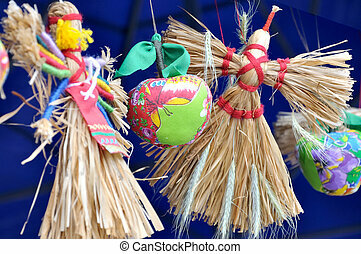 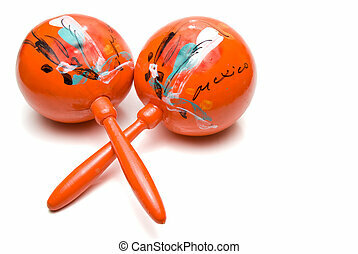 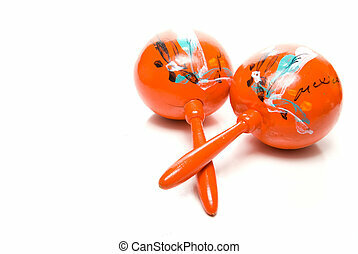 Handmade and hand painted antique Mexican maracas. 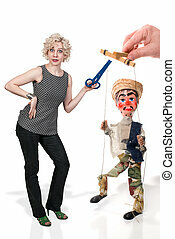 Beautiful woman and a handmade custom Mexican style marionette puppet. 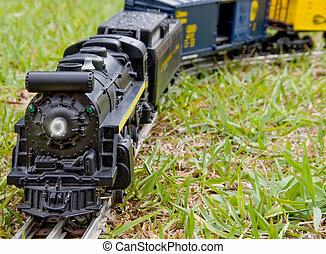 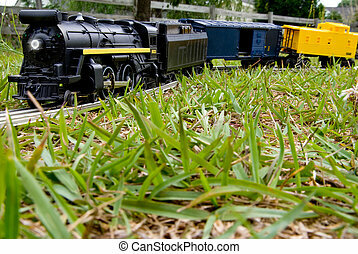 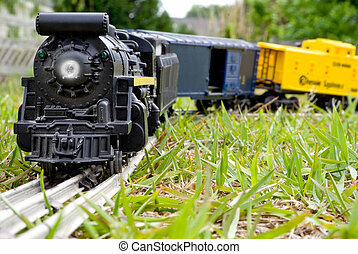 A toy train locomotive traveling across the country. 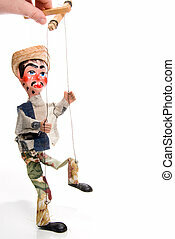 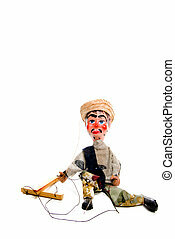 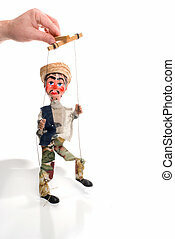 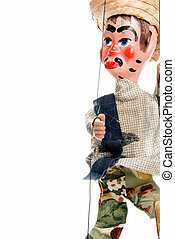 A handmade custom Mexican style marionette puppet.